Some blogs featuring luxury goods have an article concerning the finding of a diamond, in South Africa, weighing 136karats! The funny thing is the original article comes from China with a very little information. We Googled for more information with key words such as “diamon 136k” and came up with an interesting piece. 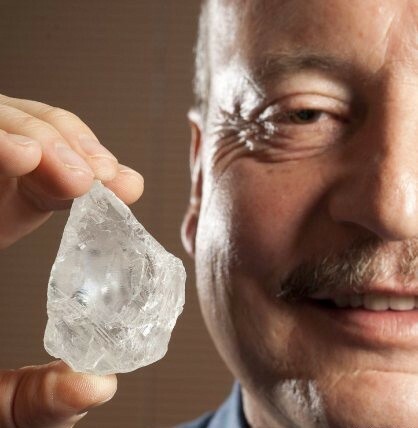 Back in April, a diamond weighing 136karats had been found in Siberia. Could this be a mix up of information? Or could this be a battle between the old and traditional Jewish diamond miners and the new comers? Could a 136k diamond be just a coincidence? Hummmm… we shall see.